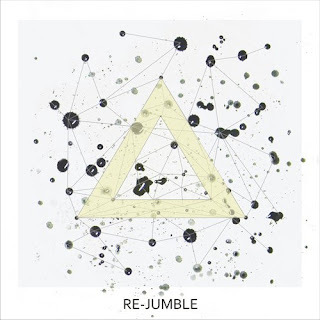 A new beat label Jumble (powered by FUSElab team) released another gorgeous freebie!! Switzerland based AEED whom I remember from releases on Error Broadcast, dropped his new LP Titles full of short but powerful compositions. If I were to describe this album in one word, this would be: ELECTRIC! Constantly mutating, free-flowing dubby beat and great dynamics of each track plus 8-bit video game beeps and bleeps, glitchy bass and spacey melodies makes me want to stand up and dance in my office cubicle :) And Titles is a serious head-nodding business also, with nice vocal samples, broken beat and really interesting music tricks and solutions. The entire release is very tight and consistent, with absolutely top-notch production quality. Just listen to my personal highlight of the release, Orbitrip No Meta - a fantastic use of chiptune / 8-bit tools to create powerful, spacey Sci-Fi roller with amazing, talking synths. Music for Astronauts, for real! Other higlights include two beautiful tracks, namely Children of the Sun and Traveling People, with cut-up and mutated female vocals and enchanting melody lines. Electricity Part 2, on the other hand reminds me of a kind of compositions Muslimgauze would produce today if he still lived to see the current reneissance of the beat scene. Pulsating with raw energy, fantastic Psychedelic March or Under the Alps is the kind of future, twisted hip-hop beat I wish to hear more. I could continue in this vein, but you wouldn't probably read this anyway, ha ha. 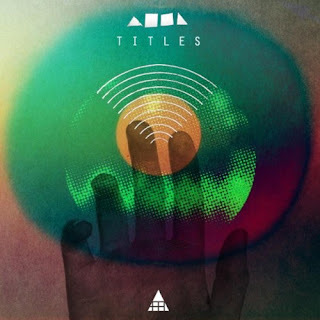 Trust my werd, thare are no weak spots on this fantastic release, Titles is one of the best records I've heard this year. If you want (Yes, You Can) to support the artist go to FUSELab bandcamp to buy loosless version of Titles. 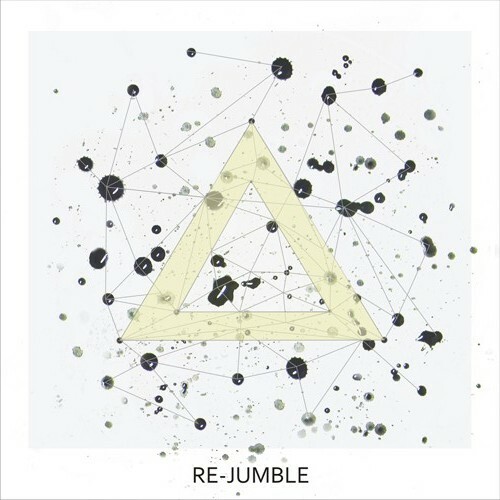 If you want moar 8-bit goodies, don't forget to check the first release on Jumble label, a very interesting beat compilation called VA - Re-Jumble, featuring music by Demokracy, 813, Moa Pillar, AEED, Powel, Illingsworth and many others.